This Sunday the RSD customized Triumph Bonneville T100 will be auctioned at the Tony Hawk foundations Stand Up for Skateparks charity event. One lucky bidder will ride away with this custom 100th year anniversary Triumph Bonneville T100. 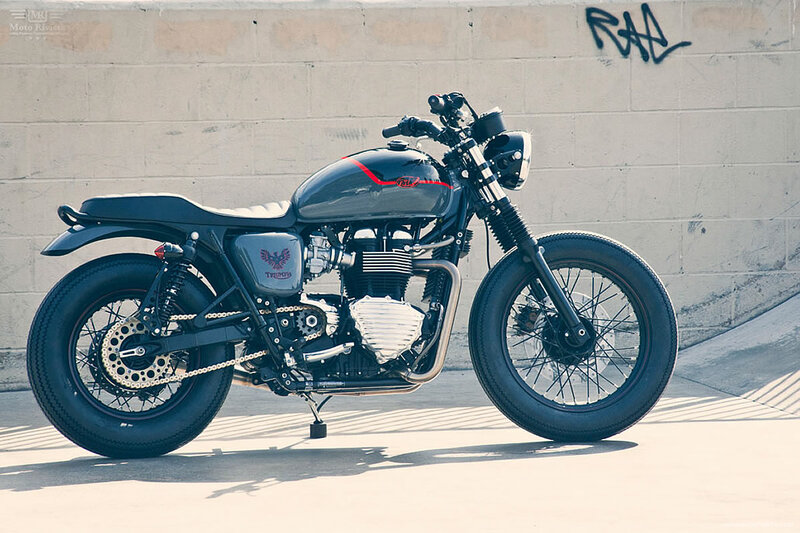 RSD has previously built Thruxtons and Scramblers for Tony Hawk’s foundation but this is the first Triumph Bonneville. 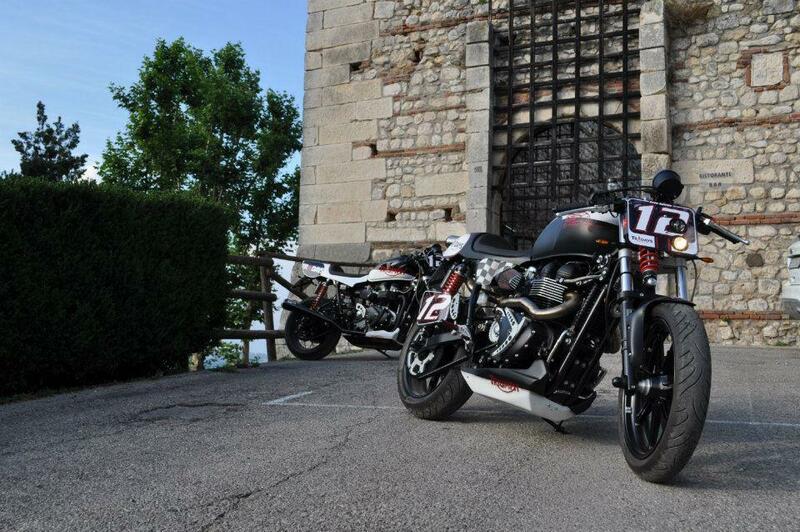 Brian at Road Race Motorsports thinks of two things when getting on his motorcycle…go fast and ride hard! 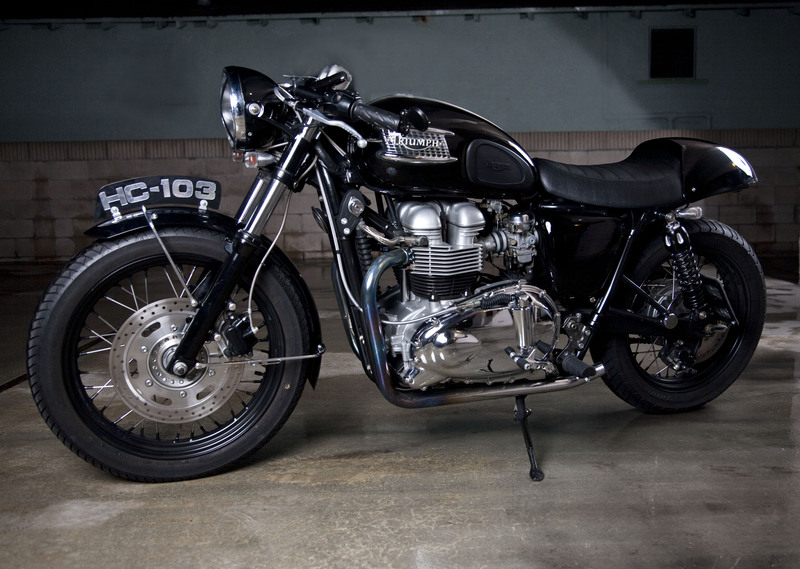 Check out this Bonneville T100, his vision of a classic cafe racer.